Home / Press centre / Time to switch from Black Friday & Cyber Week to Christmas special offer! Time to switch from Black Friday & Cyber Week to Christmas special offer! 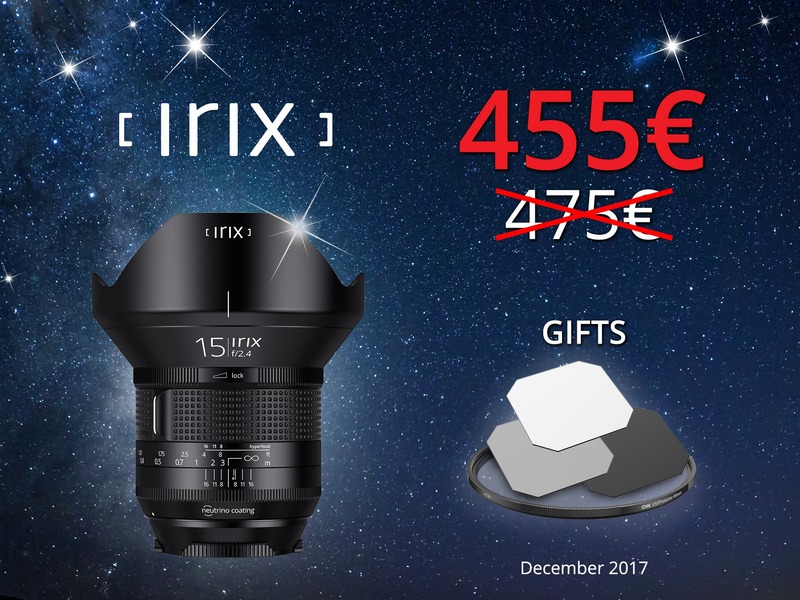 The Irix brand has extended its Black Friday offer for the whole of December to make your Christmas extra special this year! 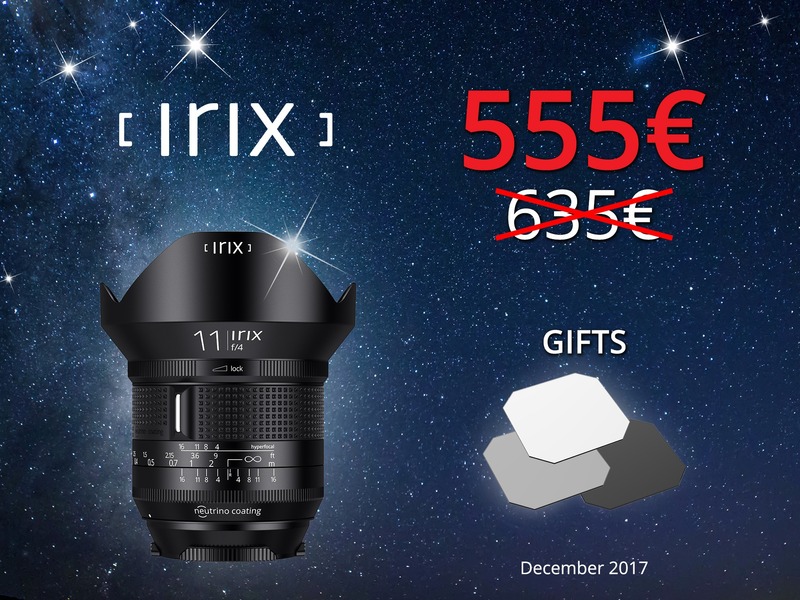 Special prices and promo gifts remain the same as for the Black Friday & Cyber Week promotion, therefore everyone who didn’t have a chance to buy his/her own lens still has time until the end of the year! Our special offer is valid from the 6th of December up until the 31st of December 2017.